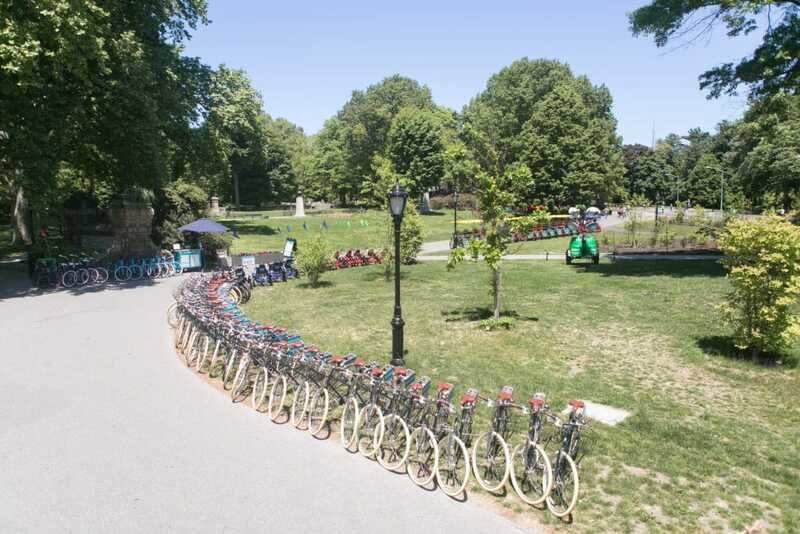 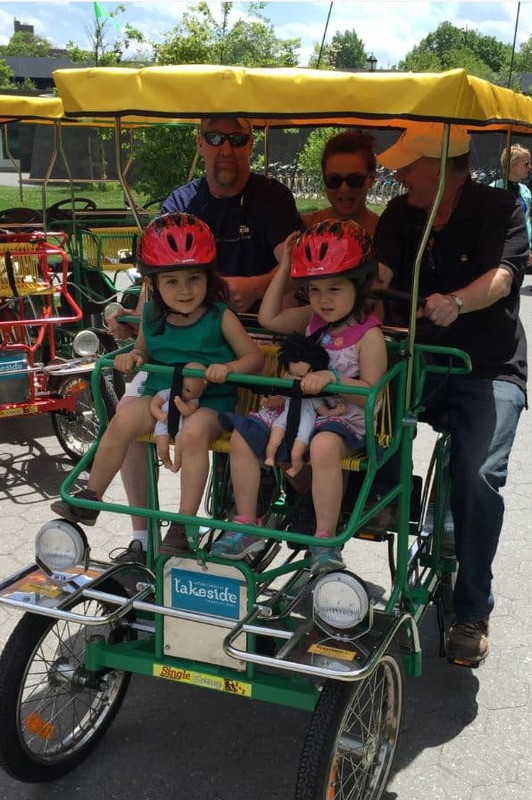 Welcome to Brooklyn’s favorite bike and boat rental destination located at The LeFrak Center in Lakeside Prospect Park! 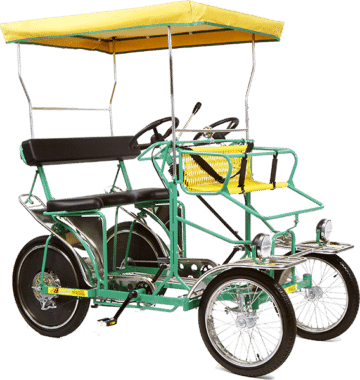 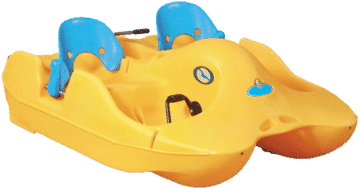 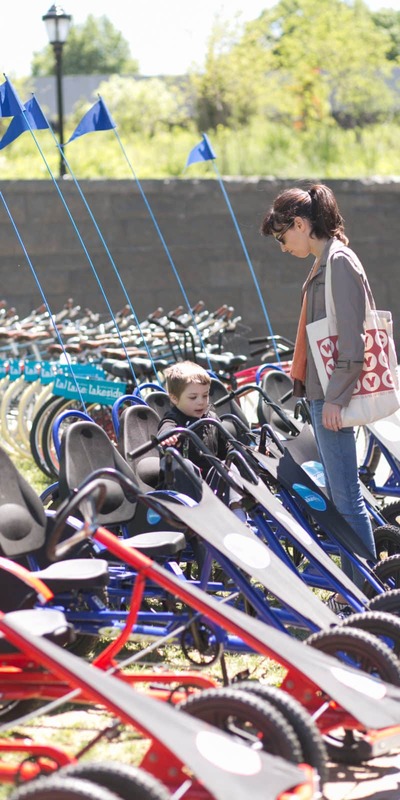 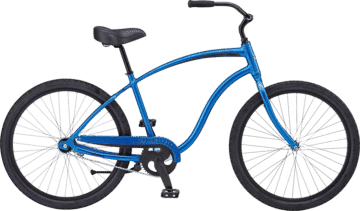 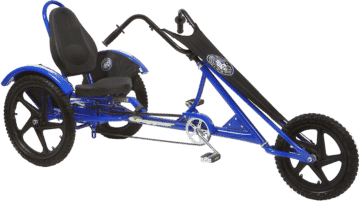 Wheel Fun Rentals stocks the largest selection of specialty cycles, two-wheel bicycles, boats, and more – guaranteed fun for all ages and abilities! 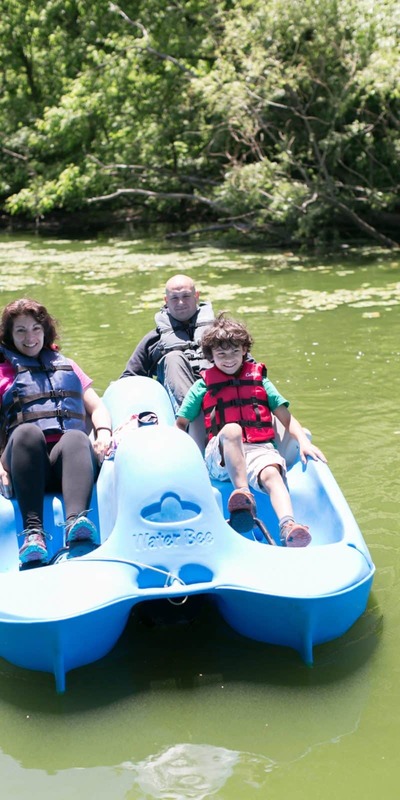 Explore the wonders of the world-renowned Prospect Park!